If you want to make your next walk in the park a little more adventurous, try taking a Segway for a spin. The Segway was invented by Dean Kamen and introduced to the world in 2001. It is a self balancing, two-wheeled, battery-powered electric vehicle, which unfortunately, does not meet the required safety standards for use on the road in the UK. 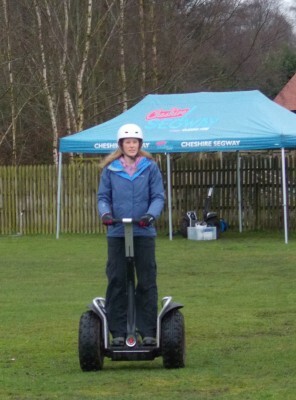 There are however, lots of places offering Segway experiences so it’s easy to find somewhere to give it a try. 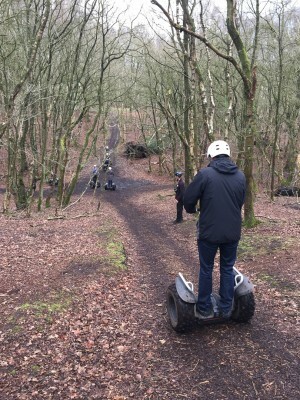 A few weeks ago I visited the Woodland Segway Experience at Blakemere Craft Centre, near Northwich. 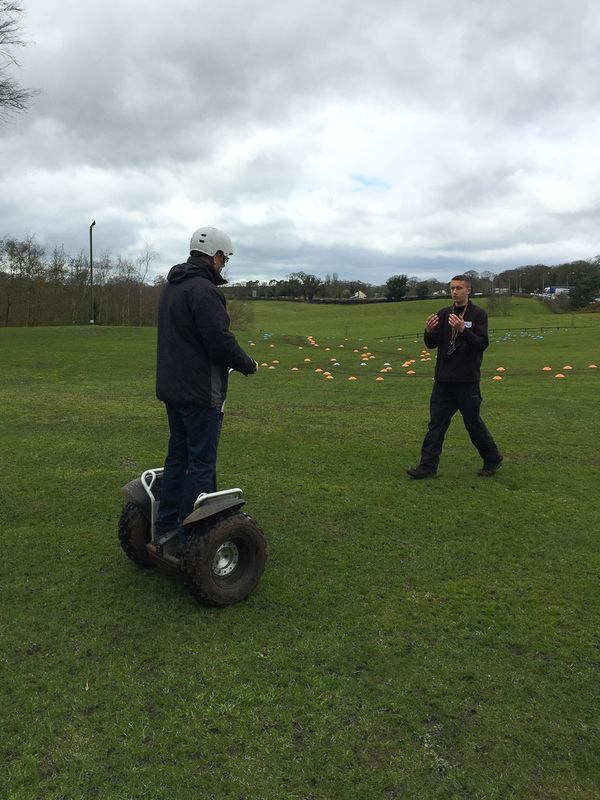 An hour was enough time to give us an introduction to the Segway; mounting and dismounting, starting and stopping. 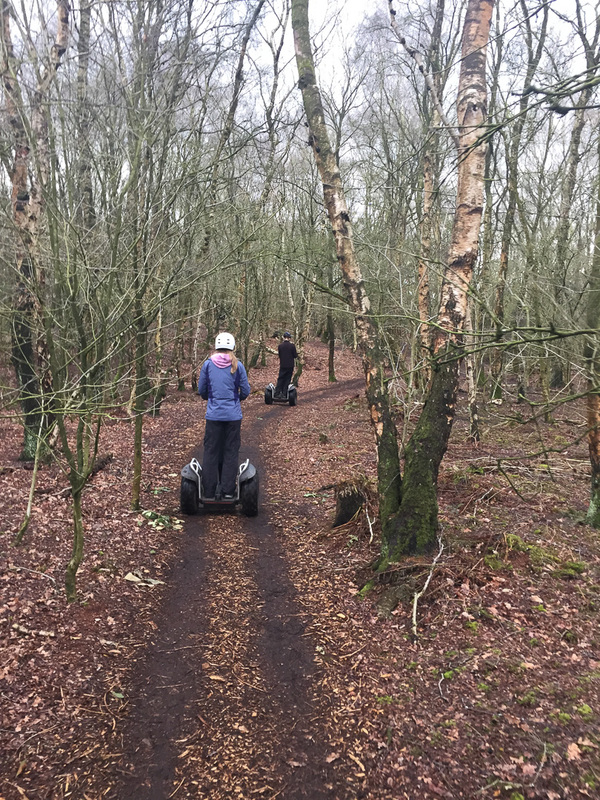 We practiced on the grass, weaving in and out of cones and going up and down small slopes to get used to the feel of the Segway and how to balance and manoeuvre it. The speed is limited to about 3-4 miles an hour so you can’t go anywhere fast, it’s all about control and understanding your body position. Once we were familiar with our Segways we tootled through the craft centre and in to the woods. We were guided through the woodland, dodging tree stumps and low hanging branches. The morning’s rain had made parts of the track boggy, contributing to the experience as we skidded in the mud. 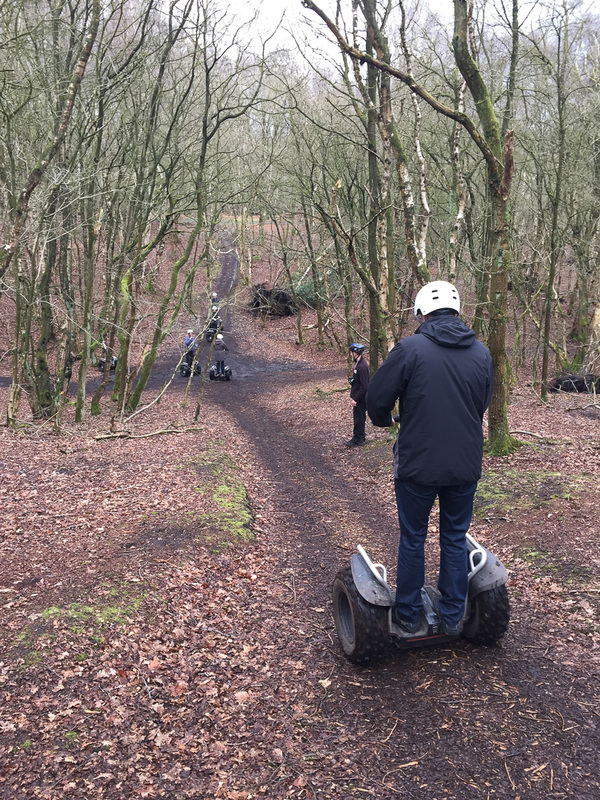 Once we were confident with the route, and at the bottom of a steep hill (steep in Segway terms anyway) our instructor took our speed limiters off, which gave us the chance to reach an exhilarating 12 miles an hour. We spent the rest of the time zipping through the trees, up hill, down hill, getting faster, and trying tricks as we got more confident. It didn’t feel like long before we were heading back. Any longer though and I think the novelty would have worn off without a change of route. 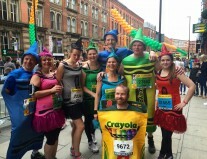 All in all it’s great fun for a day out – an activity you can do with your parents or children. You wouldn’t want to go every week but for something a bit different I would definitely recommend it. 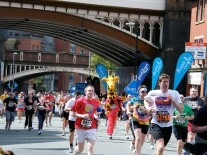 You’re likely to leave wanting to do it again, maybe even tempted to hire one for sightseeing on your next city break. Blakemere has plenty more activities on offer so you can make a day of it There’s a craft and antiques village, a large restaurant and even a falconry centre where you can have a go at flying a range of birds of prey. 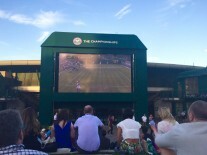 It’s an easy drive from Manchester, so what are you waiting for? Great fun it was nice to recall a lovely day out. 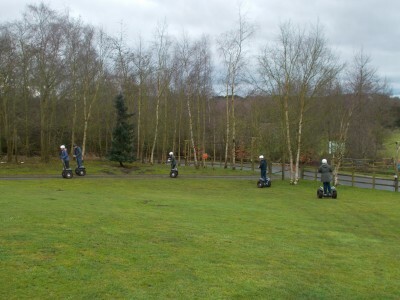 We went to a similar activity centre in belton woods which had segway trails, they are amazing. I was so surprised at how much speed you can pick up on them!